Throughout the year, SweetWater partners with several like-minded organizations to promote water and land conversation, allowing us to give back locally, nationally, and globally. This summer, we’re partnering with Waterkeeper Alliance for Save Our Water in support of clean water and protecting our passions. 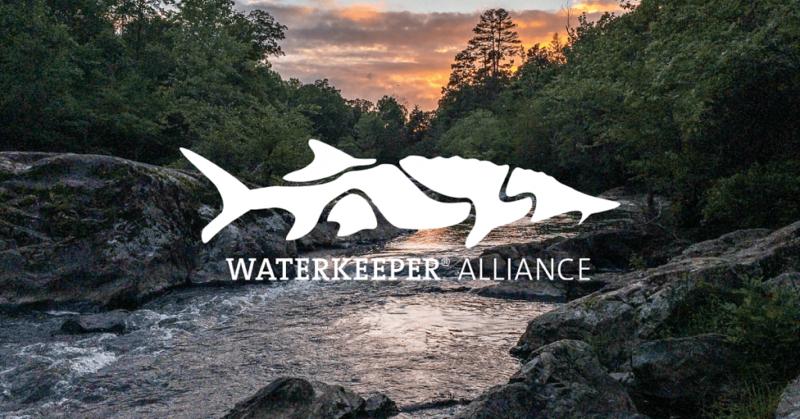 Waterkeeper Alliance started in 1966 when industrial polluters were destroying blue-collar fishermen’s way of life up on the Hudson River in New York. Since then, they have kept our waters clean – from lakes to rivers and everywhere in between. Conservation is important to keep our planet alive and thriving; keeping our waters clean is crucial to our hobbies, wildlife, landscapes, and the general well-being of our home. See how you can get on board below. 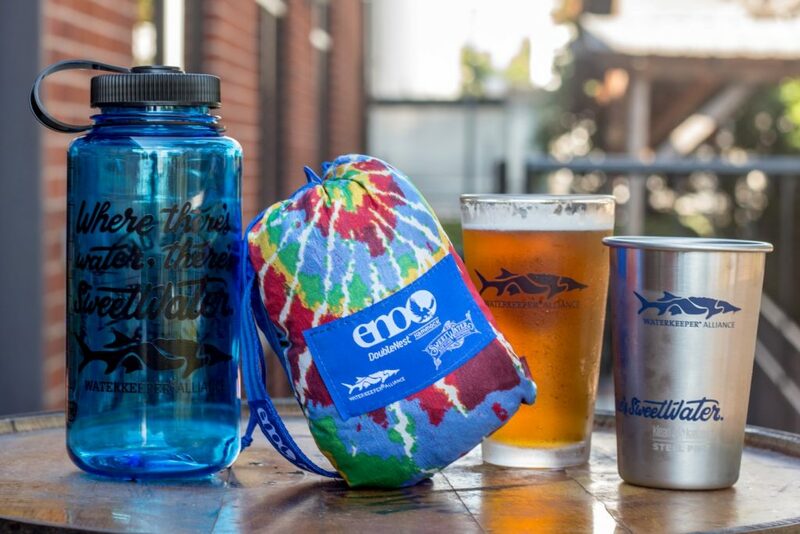 Show your support with this limited edition Waterkeeper Alliance gear.